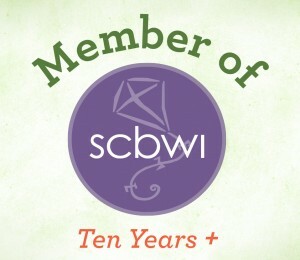 The Society of Children’s Book Writers and Illustrators- SCBWI is the international professional organization for writers and illustrators of children’s books. The Mitten Blog- The Society of Children’s Book Writers and Illustrators Michigan Chapter blog. A resource for writers and a forum for conversation about the best in kidlit. Children’s Book Insider– Is designed to help people start and build successful careers as writers for children. Publishers Weekly- Writer’s source for publishing healines, deals, trends, awards and all other publishing-related news. Writer Unboxed- A blog about the craft and business of writing. Join discussions about current titles and all other things craft-related. Literary Rambles- Spotlights children’s books, authors, agents and general publishing news. PW Children’s Bookshelf– Publisher’s Weekly supplement specific to the children’s writer market. This Picture Book Life– A blog about picture books, what they are, how to recognize great ones and an ongoing discussion about the picture-book-writing craft. Darcy Pattison’s Fiction Notes– Blog designed for writers about the craft and business of writing. Writers Digest- A wealth of information, subscription options, email updates from one of the most trusted names in the writing business. School Library Journal– The world’s largest reviewer of children’s literature and a valuable resource for reading-related educational news. KidLit411- An all-inclusive website devoted to all things Kid Lit. 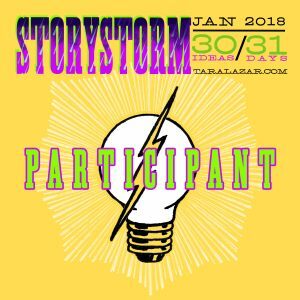 Author/illustrator highlights, the latest in publishing news, submission guidelines, agent updates, contests and more! Sub It Club- You’ve written it. You’ve revised it. You’ve edited it. Now it’s time to QUERY. A blog devoted to all things query-related. Harold Underdown’s, The Purple Crayon– Up-to-the-minute news and information about the world of children’s publishing, including who’s moving where in the editorial world.